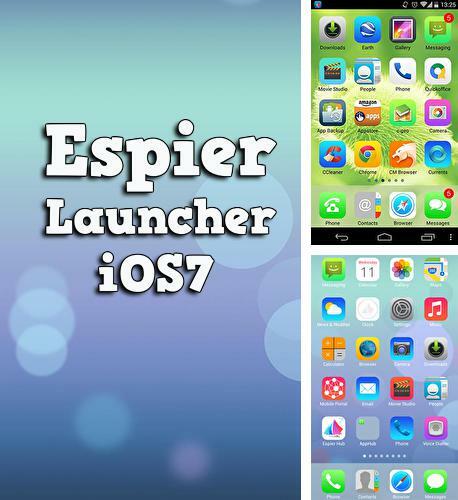 Espier launcher iOs7 - is a launcher imitating iPhone iOs7 skin. One of the desktops is aimed at searching. You need to place one icon onto another to create a folder. 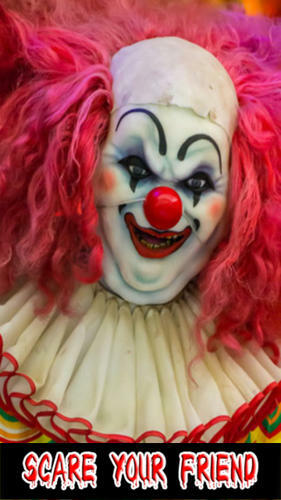 Icons are jittering while editing. You can add a password to open applications. 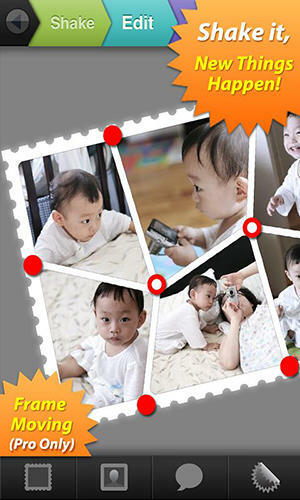 Turn your Android smartphone into iPhone! Use McAfee: Mobile security - apk app for tablet without signing up and sms. 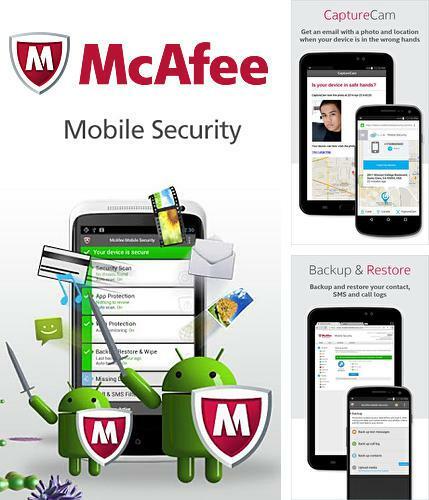 McAfee: Mobile security - is an excellent pack of antivirus services which includes authenticity file scanning, virus protection, location tracking in case of theft, antivirus alarm and other useful functions. 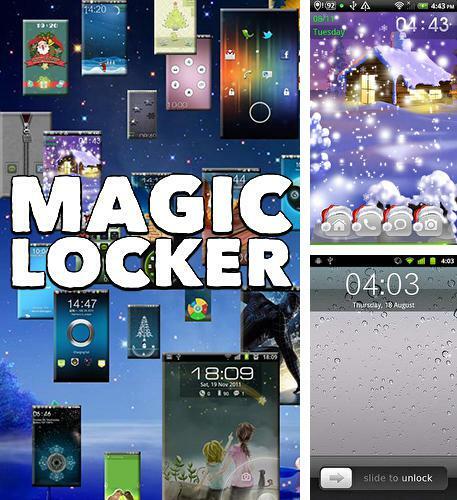 Magic locker - application offers bright and original ways to unlock the display of your Android device. 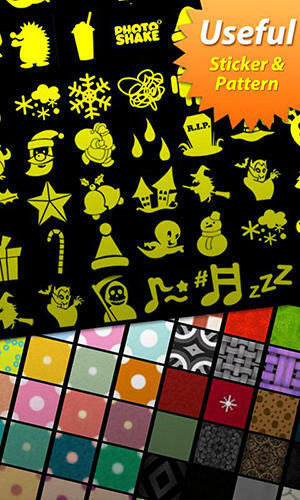 Choose the theme you like and set any picture as a screensaver. You can select a standard format of time and date or add tag marks of the applications you use very often. 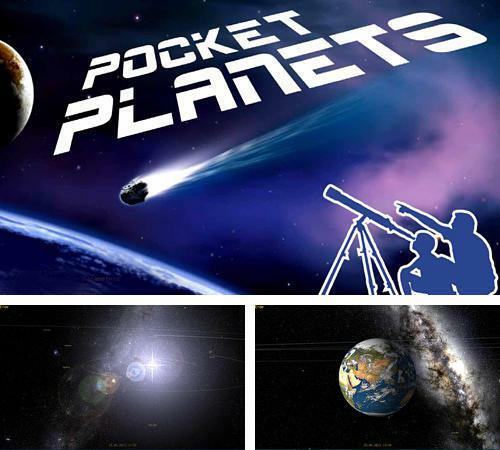 Pocket planets - free full program version for your phone only at our mobile portal! Pocket planets - is an incredible walk across the Solar system. Get pleasure watching the planets, satellites and other objects moving in real time mode. All you need to do is to start the application and it will determine the location and space coordinates of the celestial objects you are looking for. Get new knowlege about space! 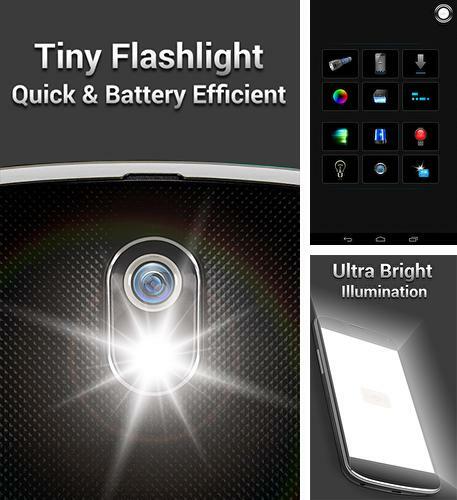 All programs for Android in our collection including Tiny flashlight are on public access. 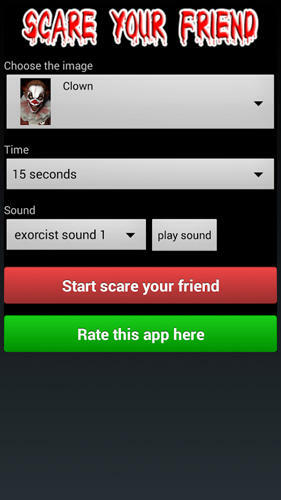 Besides Face Goo you can download Android apps for free. 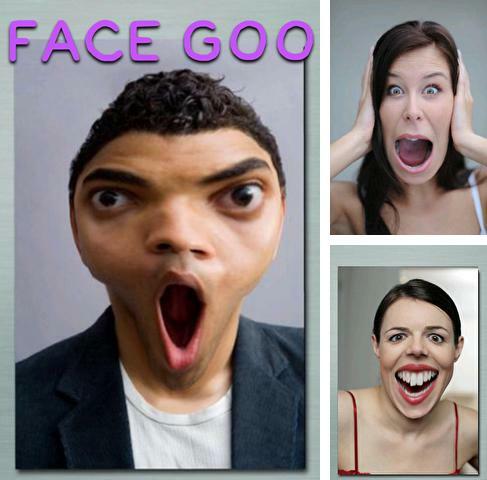 Face Goo - is a crazy application which allows you transform your photos in the funniest ways. Make jokes of pictures of your friends, twist them, narrow them, stretch and do many other things. 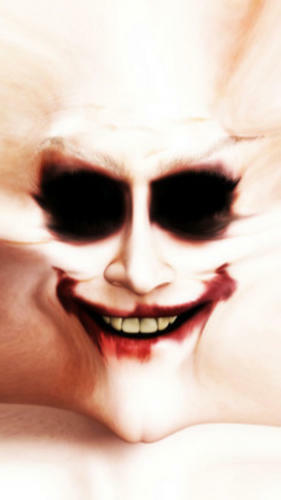 Super Download - you can download programs for Android tablet for free only at mob.org! 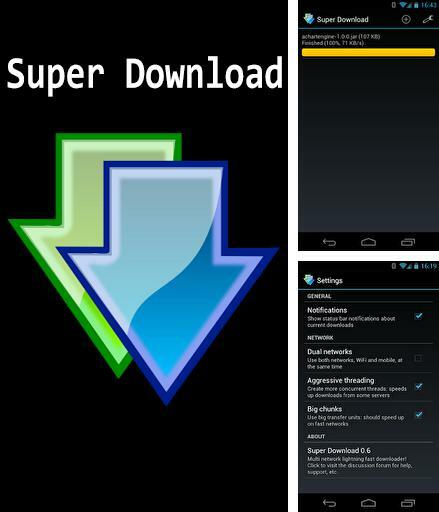 Super Download - use all power of your Internet connection combining 3G and WIFI. Use two networks at the same time to download files with incredible speed. Copy the needed links and adjust your browser for automatic work. 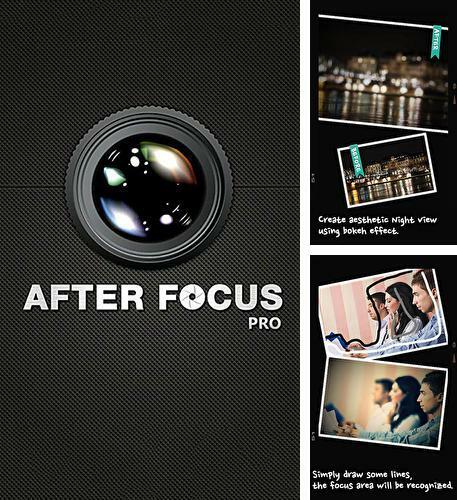 After focus - is an application for photo processing having rich functionality and powerful embedded camera. 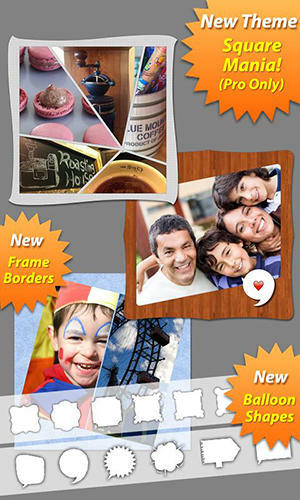 Among special effects you will find blurring, focus on certain areas of a photo, filters, stikers and other. 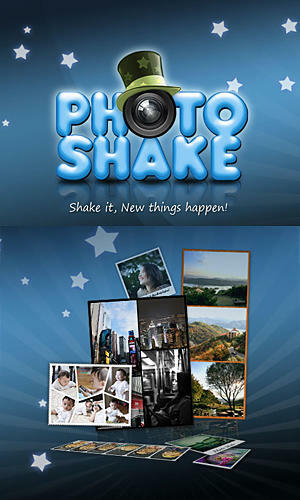 Turn regular amateur photos into high quality impressing masterpieces. 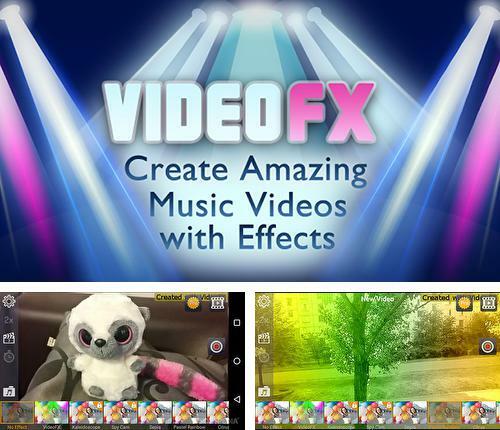 Install Video FX music video maker and other best programs to your phone or tablet for free! 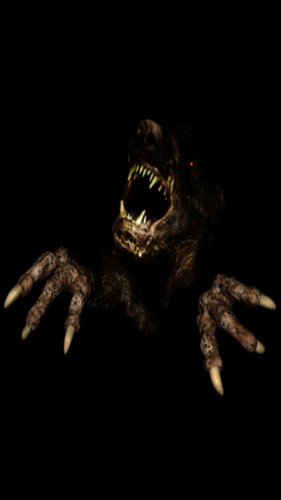 Video FX music video maker - is a good application with a big set of various effects. Make your video unique applying retro effect, reflex camera and negative shooting effects. 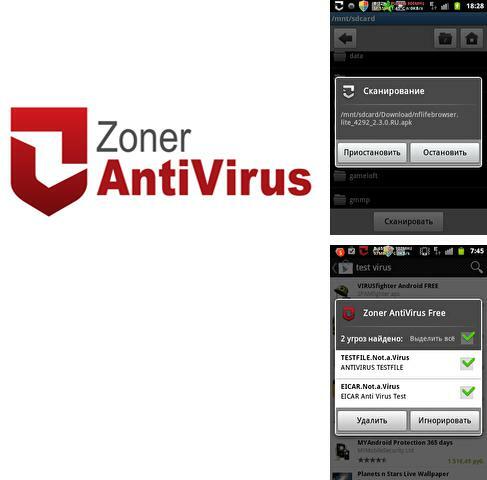 Zoner AntiVirus - provide reliable protection for your favorite phone. Surf Internet, install applications and don't be afraid to lose your personal data or to have malware on your phone. 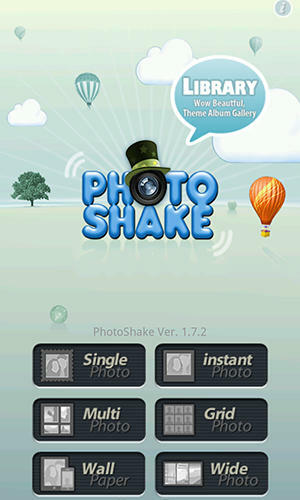 The application will filter all data and won't let viruses get into your smartphone.